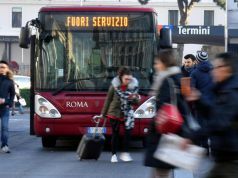 Bus company chiefs announce resignations over clash with Rome transport councillor. 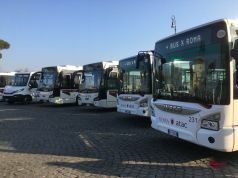 A 24-hour strike by ATAC and surburban bus company Roma Tpl scheduled for Friday 2 October has been called off after difficult negotiations with the city's transport councillor Stefano Esposito and Rome's prefect Franco Gabrielli on 1 October. 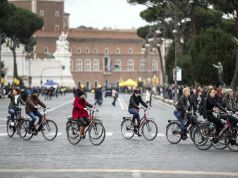 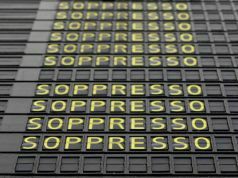 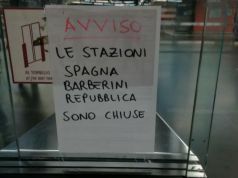 All but one of the trade unions (USB) representing transport workers has now agreed to call off the strike but Rome commuters may still face slight disruption on 2 October. 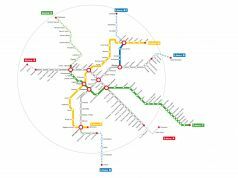 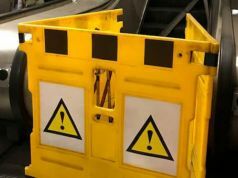 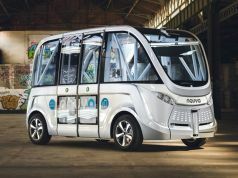 However ATAC's general manager and director both announced their resignations on 30 September, in the wake of a rumoured clash between ATAC management and Rome's new transport councillor Esposito. 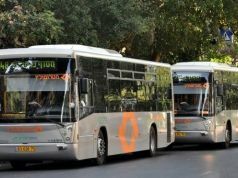 The resignations are thought to be over the alleged interference by the city's transport department in the management of ATAC, specifically in relation to the purchase and financing of two lots of new buses. 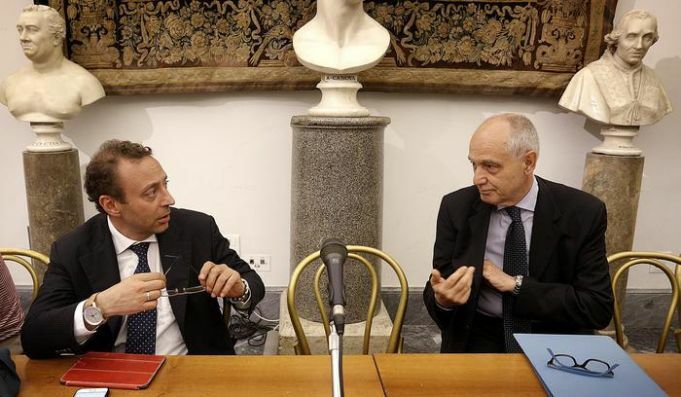 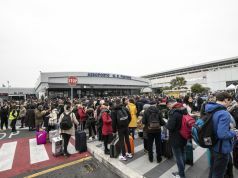 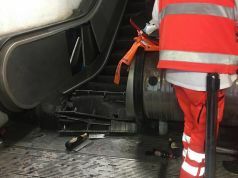 Esposito, not known for mincing his words, has described the situation ATAC finds itself in as "disastrous" and an "emergency", adding that the troubled transport company requires a €30 million bail-out from central government. 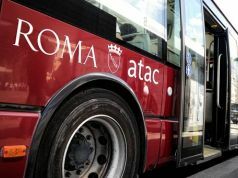 Another problem facing ATAC is the recent spate of assaults on its drivers, with three separate incidents recorded in the last six days – two in the suburbs and one on Via del Plebiscito in the historic centre. 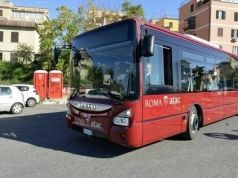 The most violent case occurred in the early hours of 27 September in the east Rome suburb of La Rustica, when a bus driver asked a young man to move his car which was double-parked and blocking the bus. 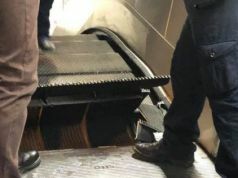 The bus driver was hospitalised after being beaten up by the youth, along with his parents and girlfriend. 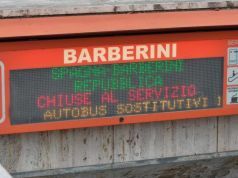 Esposito has responded to the attacks by calling for "internal supervision" on the bus routes most at risk.